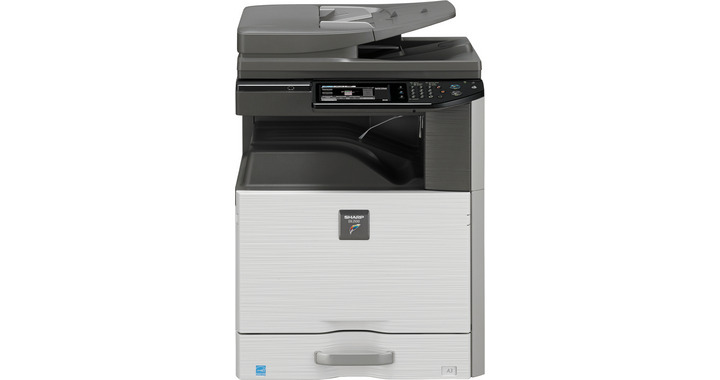 The DX-2500N is a compact and powerful entry level colour MFP that is perfect for any small office or workgroup, bringing high quality A3 colour within reach of every business. 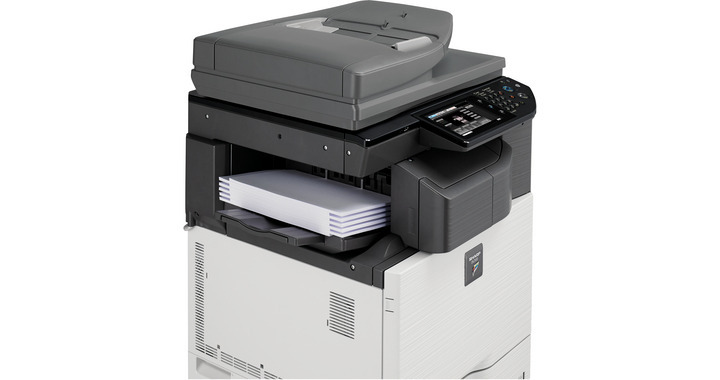 A4 print and copy speeds are as fast as 25 pages per minute - in colour and B/W - and you also get automatic two-sided colour scanning, network printing, robust security, powerful device management solutions and selection of energy saving features. 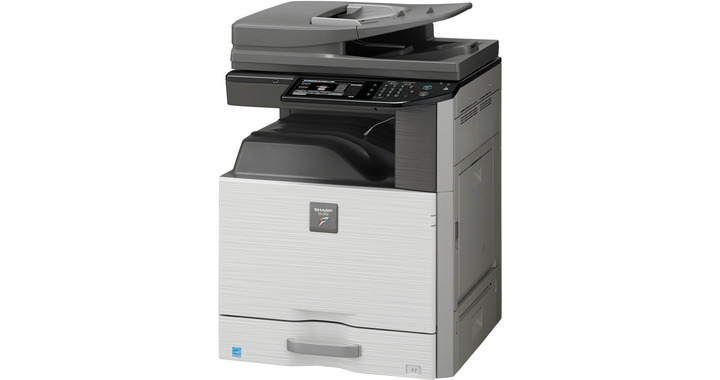 In addition there's a wide range of options and upgrades, including 250 GB hard drive, fax, Wi-Fi adaptor, extra security, space-saving inner finisher and punch module, large capacity tandem drawers for long uninterrupted print runs, and PostScript 3 support - all of which allow you to configure an MFP that's exactly right for your business. 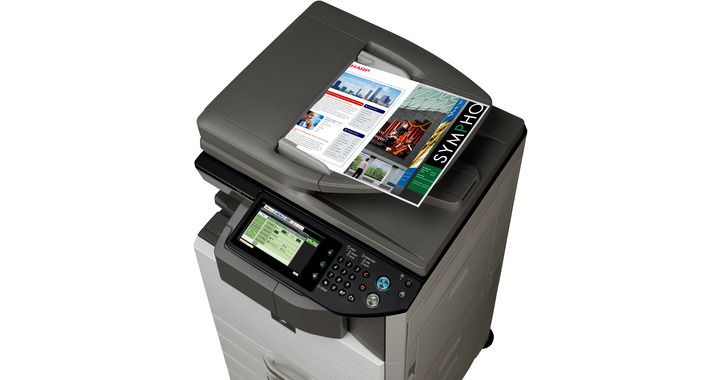 Adding optional Sharp OSA also enables integration with cloud-based applications. 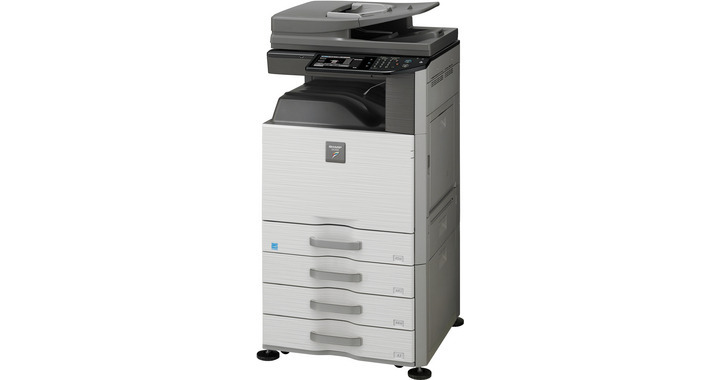 The DX-2500N has been designed with ease of use and energy efficiency in mind. 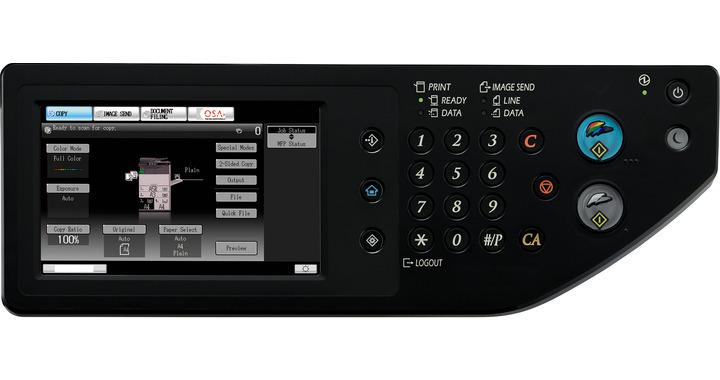 A 7.0-inch colour touch-screen makes everyday operation simple and intuitive. We've even added easy-grip handles to the paper drawers. 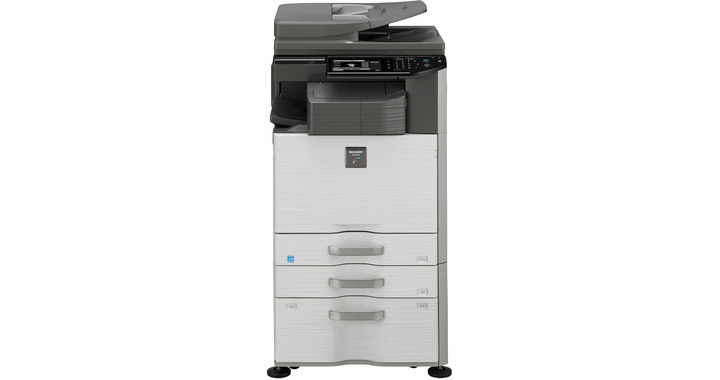 Energy Star certification, Eco Scan function, efficient LED scanner and enhanced auto shut down capabilities all result in a versatile A3 colour MFP designed to care about the environment.